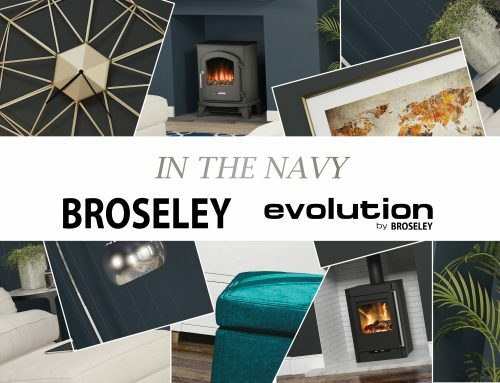 As one of the leading UK manufacturers of stoves, Evolution by Broseley have been providing desirable and efficient stoves to customers for a number of years, endeavouring to stay at the forefront of this constantly changing market. 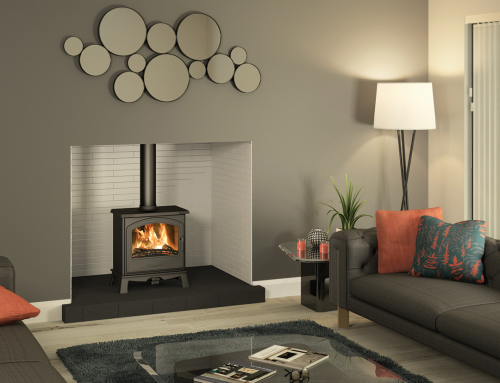 As the desire for a more contemporary interior grows, once again Evolution has delivered and introduced two new woodburning stoves to the range; the Hotspur 5 and the Hotspur 9. 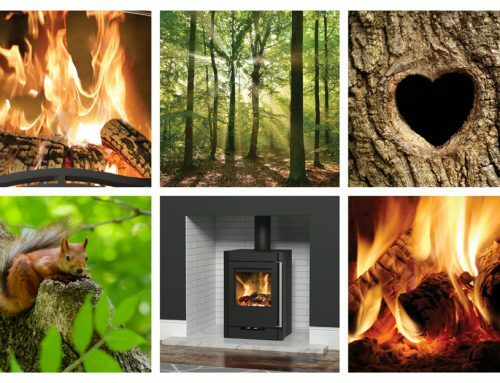 Similar in construction and purpose, both stoves are made from steel, able to burn wood or solid fuel and possess Airwash technology to keep the glass clean. 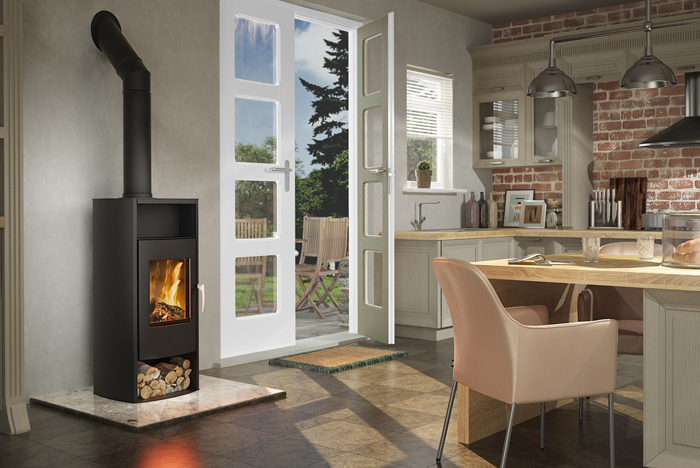 Embracing a modern design both stoves boast large viewing windows, enabling viewers to fully appreciate the dancing flames within and both doors are operated by a long, sleek Satin handle. 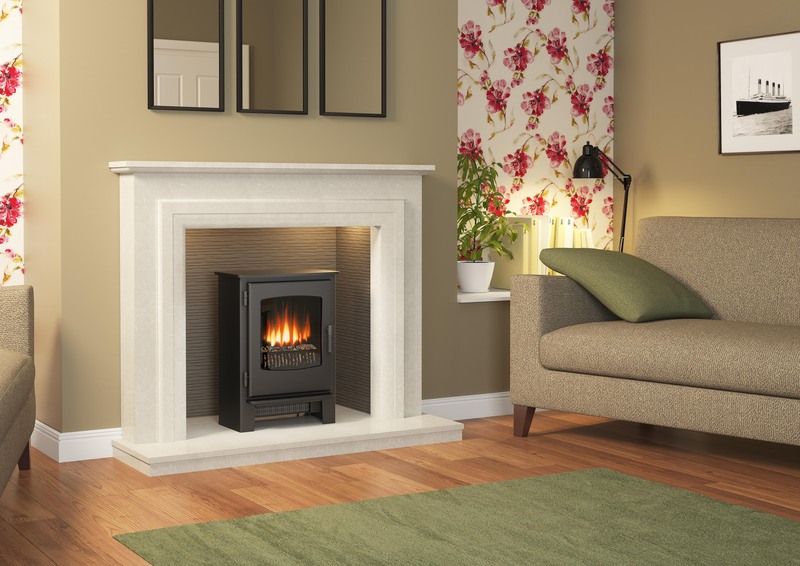 However there are differences between the pair; although both are strong in stance the two stoves are shaped differently, the Hotspur 5 stands upright and portrait whilst the Hotspur 9 poses in landscape, filling a wider gap. 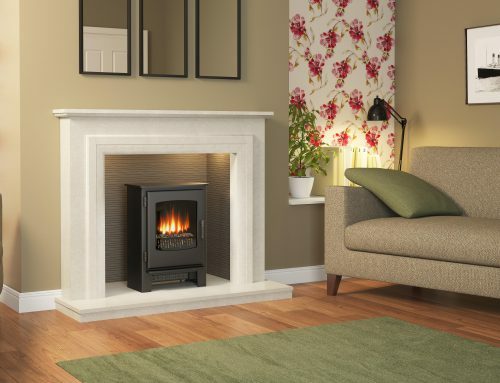 The Hotspur 9 also has a greater heat output of 9kW, operating at 80% efficiency not far below the Hotspur 5 at 82%. 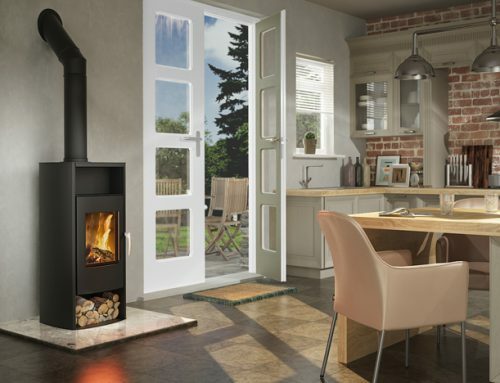 Both stoves offer a top flue exit, whilst the Hotspur 5 has a rear flue exit option when fitted with a rear exit adapter; they come complete with a 5 year guarantee for peace of mind. 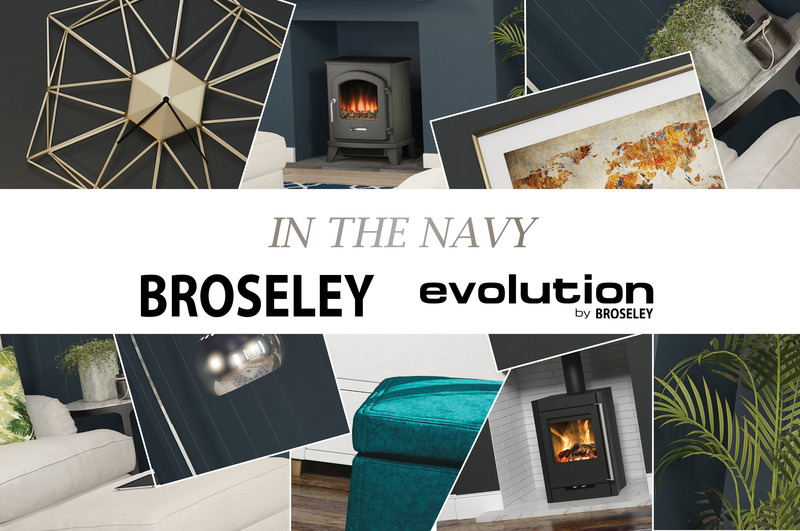 Evolution by Broseley continues to develop market leading products and invest in the latest technology to ensure their range of stoves meets current demand. 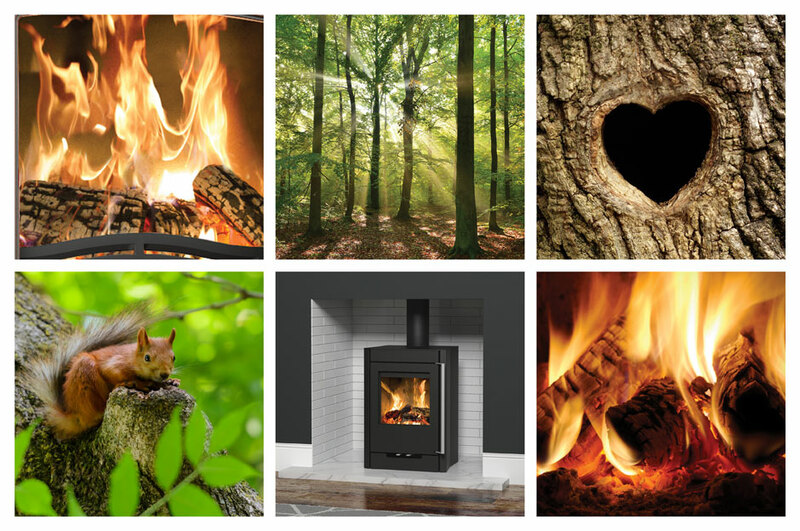 Both the Hotspur 5 and 9 are HETAS approved and Ecodesign compliant when burning wood. 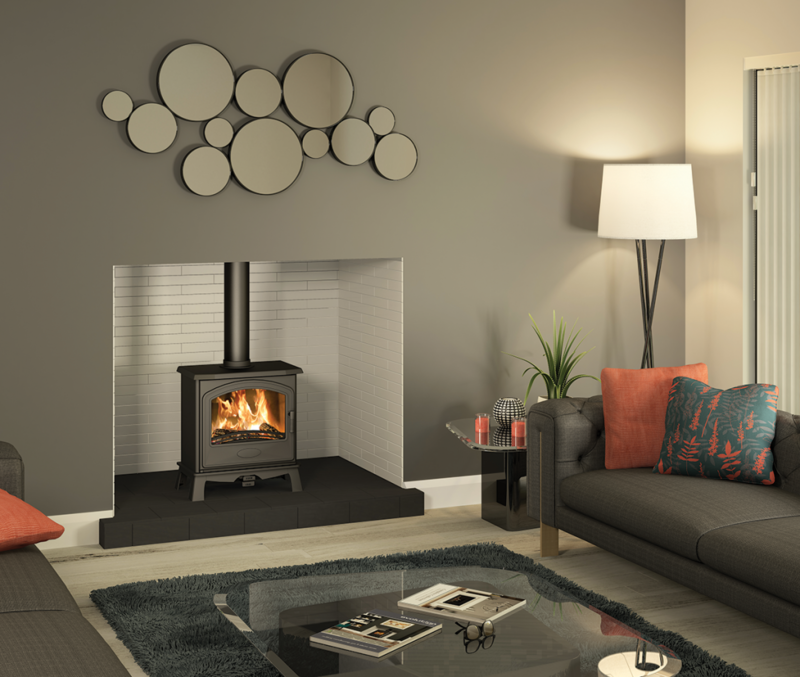 These striking new woodburning stoves are exclusively available through Evolution approved stockists and appointed retail showrooms.